Format Factory is a multifunctional media converter. This program is a free, excellent conversion tool for anyone who converts between video, audio and images on a regular basis. 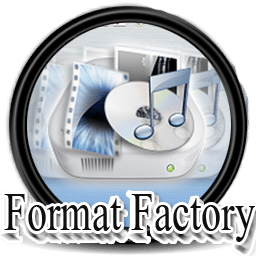 Format Factory supports the most popular video formats (MKV, MP4, 3GP, WMV, AVI, MPG, FLV, SWF), audio formats (AMR, MP3, WMA, AAC, AC3, WAV, OGG), image formats (JPG, PNG, GIF, BMP, TIF, ICO, TFA) and many more. It also supports media formats used by most major portable devices, including PSP, Blackberry, iPad, iPod and iPhone. The software is easy to use and has a slightly unintuitive interface. You can select individual files to convert, or complete folders, and also tweak some basic conversion settings. Format Factory file browser appears after you select the target format. Included Picture converter supports Zoom, Rotate, Flip, tags. 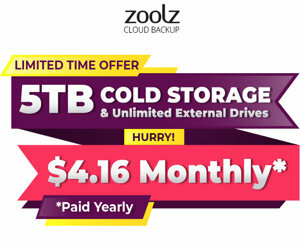 The software can rip DVD to video file, rip Music CD to audio file. It also supports RMVB, Watermark, AV Mux. Format Factory includes Audio Joiner, which allows you to take two separate clips, join them together and then convert them. 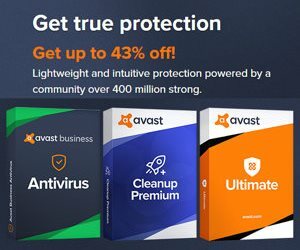 The best converter is now Xilisoft Video Converter. Inserts subtitles with font, color and size you want . Purify audio and video. Works with nVIDIA CUDA . Try it. Simple as that..
FF is now the best converter AIO and also insert subtitles in colors of your choice Enjoy!